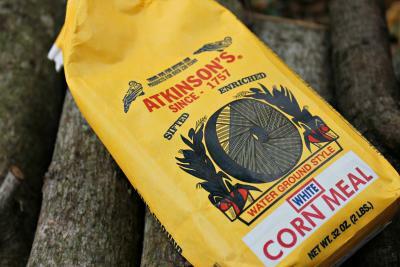 From Atkinson’s Mill cornmeal products, Johnston County Hams, and local red hot dogs, we have outstanding locally made food products you will want to take home. Our heritage is rich with agricultural products and they speak to our Southern culture in many ways. Take home one or two of these products and try out some of our recipes as well. Learn to make mouth-watering biscuits and serve it with some local country ham! Yum!